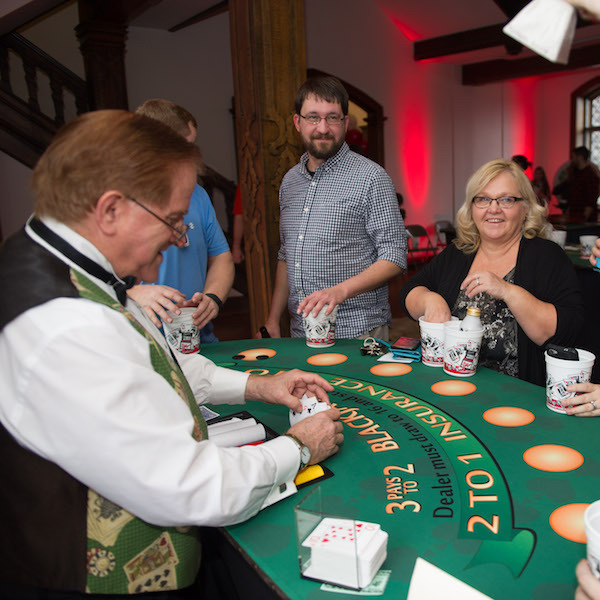 Innovative Vacation Club, Hotel & Resort Conference continues to add more ways for attendees to network with each other, including a conference app. 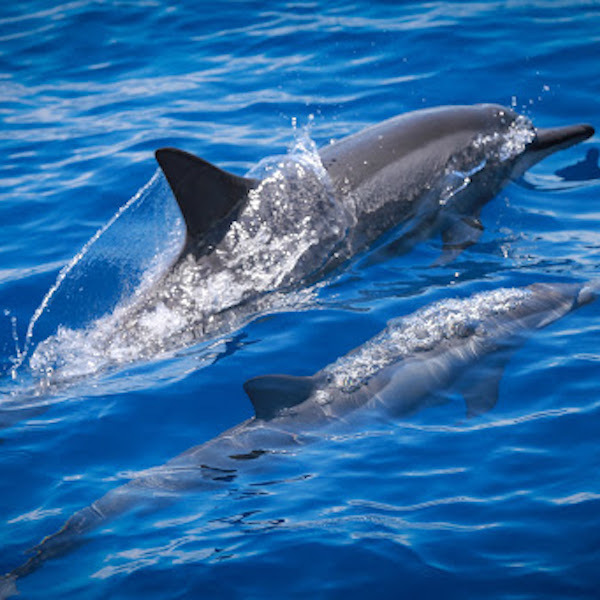 Mexico’s luxury hospitality group, El Cid Resorts and El Cid Vacations Club are excited to welcome guests who are attending Carnival festivities in Mazatlán, Cancun, and Cozumel this month. 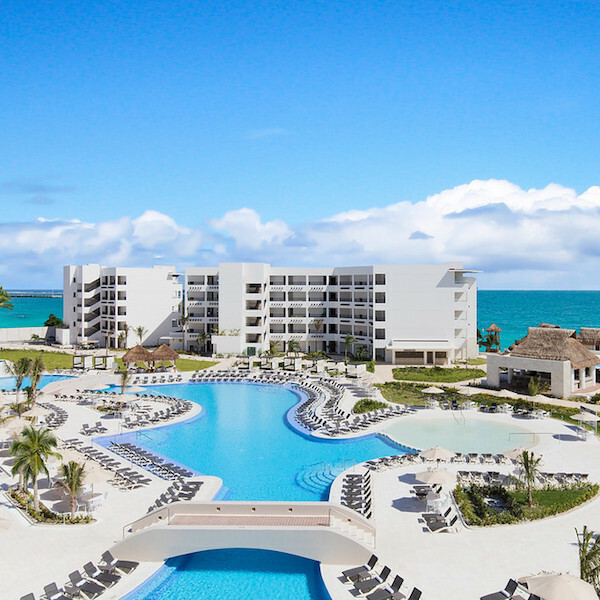 Resort Travel & Xchange; one of the leading vacation ownership exchange companies in the world has been nominated for Best Print Media and Best Customer Service at the 2018 Perspective Magazine Awards which will be held at the GNEX Conference in Miami, FL on the SeaFair Grand Luxe from February 26-28.
staySky® Vacation Clubs, the Orlando, FL based travel club is pleased to welcome its guests who will be donning their green, gold, and purple at this year’s Universal Mardi Gras celebration taking place at Universal Studios Florida every night from February 3 to April 7. 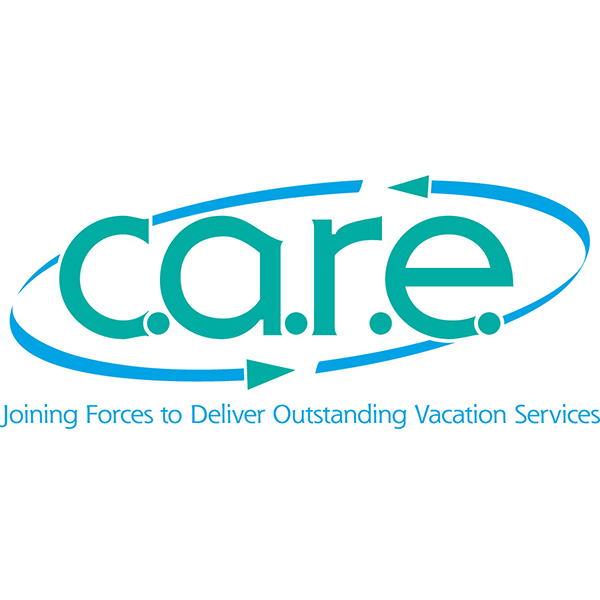 C.A.R.E., the Cooperative Association of Resort Exchangers registration is now open for its inaugural annual conference in Austin, Texas from April 7-10, 2018 at the Renaissance Austin Hotel. 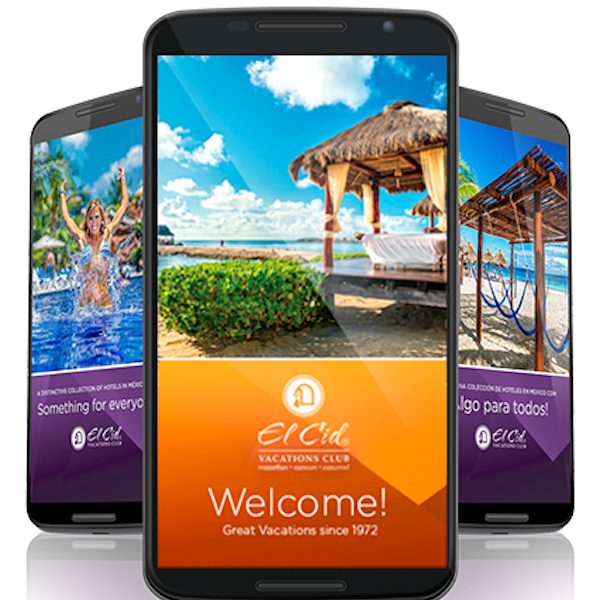 El Cid Resorts, one of Mexico’s finest luxury hospitality groups has recently made updates to its El Cid Vacations Club (ECVC) mobile app. Cyria Group, Inc.; a premier company that focuses on the fulfillment of timeshare ownership trade-ins and transfers, continues to increase its brand awareness by and build strong relationships with developers while attending GNEX 2018 Conference, which will be held in Miami, FL from February 26-28. Orlando, FL-based travel membership program staySky® Vacation Clubs and staySky® Hotels & Resorts are proud to call America’s top tourist destination its home, and they are even more excited for what its members and guests will be able to experience in the upcoming months at Walt Disney World. Award-winning resort group, staySky® Vacation Clubs is excited to welcome its members to all of its properties to experience one of Universal Orlando’s most popular events; a Celebration of Harry Potter.